Chad Gotch works to maximize effective and appropriate use of educational and psychological measurements. 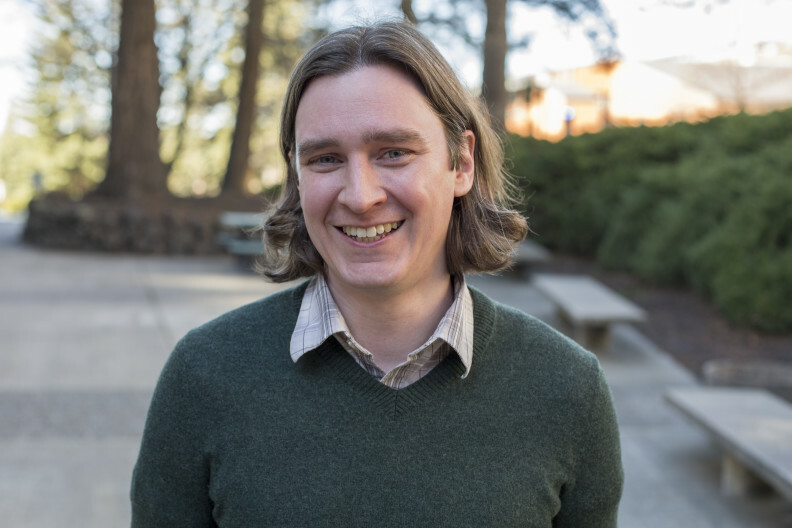 To this end, he studies assessment literacy among teachers, score reporting, and building validity arguments from both technical and non-technical evidence. These complimentary lines of research inform the life cycle of assessment, from development to use and policy. Roduta Roberts, M., Gotch, C. M., & Lester, J. N. (2018). Examining score report language in accountability testing. Frontiers in Education, 3(42), 1-17. Gotch, C. M., Brookhart, S. M., French, B. F., & Adesope, O. O. (2017). Fundamentals of classroom assessment [Video]. Gotch, C. M., Beecher, C. C., Lenihan, K., French, B. F., Juarez, C., & Strand, P. S. (2017). WaKIDS GOLD as a measure of literacy and language in relation to other standardized measures. The WERA Educational Journal, 10(1), 44-51. Gotch, C. M., & French, B. F. (2014). A systematic review of assessment literacy measures. Educational Measurement: Issues and Practice, 33(2), 14-18. Gotch, C. M., & French, B. F. (2013). Elementary teachers’ knowledge and self-efficacy for measurement concepts. The Teacher Educator, 48, 46-57.